We are in a time of big change. Christendom for most of us has passed; some of us who value its blessings grieve, and we should. When we mark our X on the map of the history of Christianity, we mark it Post-Christendom. 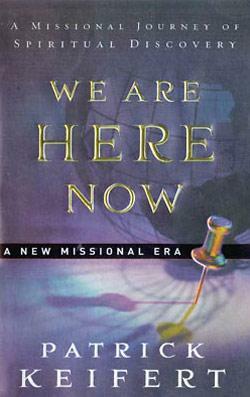 We Are Here Now: a New Missional Era outlines a path that recognizes and responds to this same X as a time of a New Era of Mission for your local church. This ground-breaking book introduces; a new era of mission - discovering our partners - experimenting - visioning for embodiment - learning and growing - mentoring and sharing. 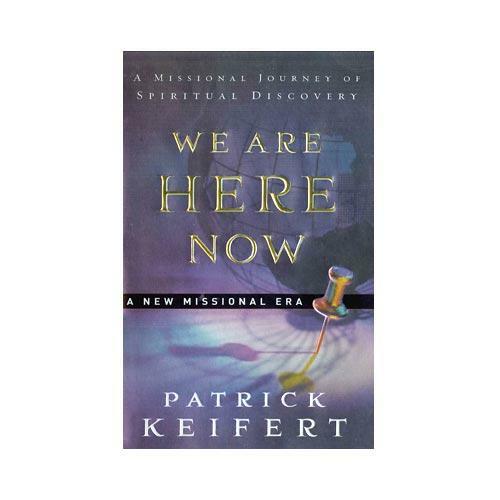 Pat Keifert invites you to explore PMC (Partnership for Missional Church) - a journey filled with learning, growing, discovering, experimenting, visioning, mentoring, and sharing as local churches move from the maintenance of Christendom to innovating missional church in their time and location.